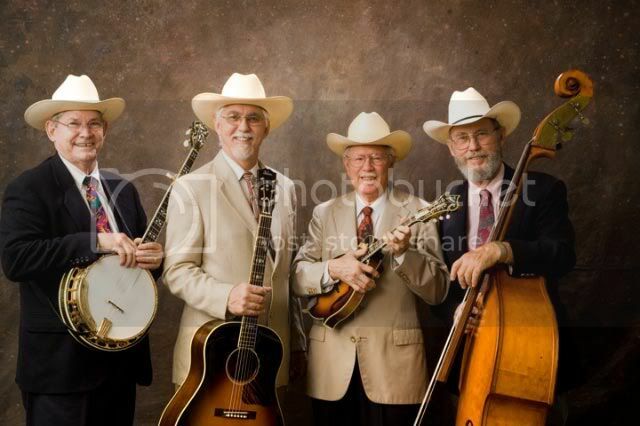 “THE BLUEGRASS SOLUTION” hails from the Houston, Texas, and was formed in 1998 for the express purpose of playing hard driving traditional bluegrass and bluegrass gospel music. All of the band members are proud to be dedicated Christians. Although “TBS” began performing cover music, they now play entirely original material written by Richard D. Henry. In addition to playing at festivals across the country some of the venues at which the band performs are churches, private functions and Houston, Texas, area restaurants. “THE BLUEGRASS SOLUTION” and “ONE STEP CLOSER (TO HEAVEN’S DOOR)”. In the spring of 2009 Richard released his first solo CD “A LONG WAY FROM HOME”. He is proud to have recorded this CD in Nashville with a number of our Nashville picking friends. As of this writing, he has a second CD in the studio for mixing. This CD is all gospel and includes “I HAD A LITTLE TALK WITH JESUS” that won second place in the Chris Austin Songwriting Contest at Merlefest 2009. We look forward to playing for you and meeting many of you in the coming years as we travel around the country. We treasure the many friendships we make each year and renewing old friendships. We have a web site where you can check our performance schedule and listen to a sample of our recordings. If you have the opportunity to attend one of our shows, we are sure you will enjoy what the band has to offer. We thank our fans for all the support they have given us and hope to see you all in the future.